Versus SL is pleased to participate as MEDIA PARTNER / SPONSOR of some of the most important events in Second Life. Shiny Shabby is a unique vintage-themed shopping event, that brings together the most talented SL designers and delivers skillfully crafted 100% original mesh creations. Shiny Shabby opens on the 20th of each month and closes on the 15th of the following month. Apparel, Hair, Accessories, Home Deco and more! You can find it all at On9. 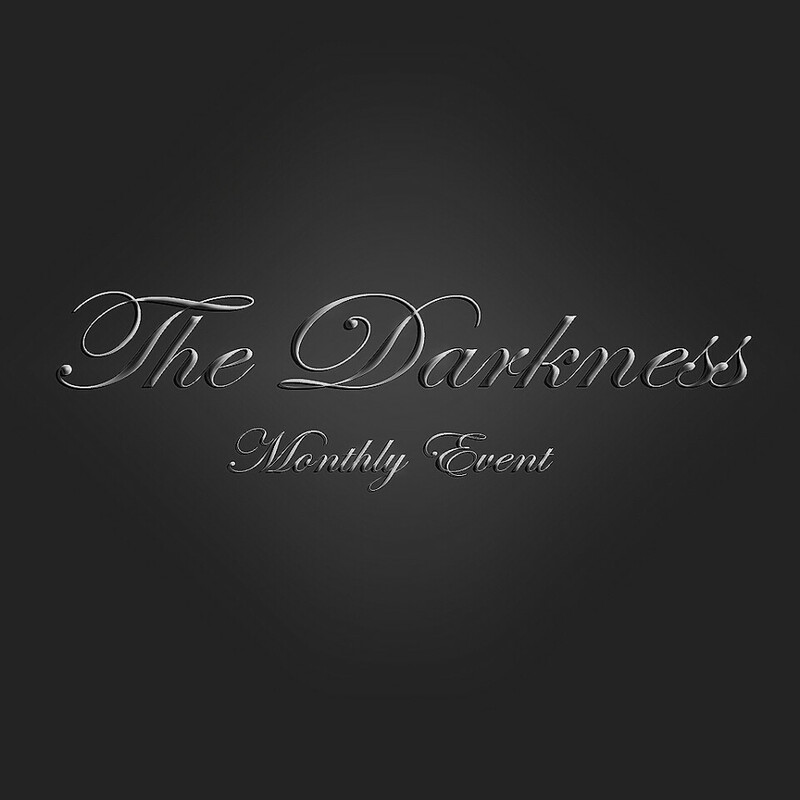 The Darkness is a monthly event where you can find any and all dark styles including Gothic, glam rock, punk, emo, urban and more. Everything is dark. The NEO-JAPAN EVENT is a thematic shopping event of a bold fusion of the modern and old, with a deep-rooted traditional Japanese influence. eBENTO – The Event is the most specific place to find anything related with Bento, The most important SL creators gathered to offer their products on special discount during the event. This fantastic event showcases new releases in so many categories such as: Kids, Men and Women’s fashion, furniture, home & garden and more. Versus this year he is participating as a media partner at the Fashion for Life. One of the most important events within SL to raise funds for the fight against cancer and in this FFL year. And in this 2016 celebrates 10 years!